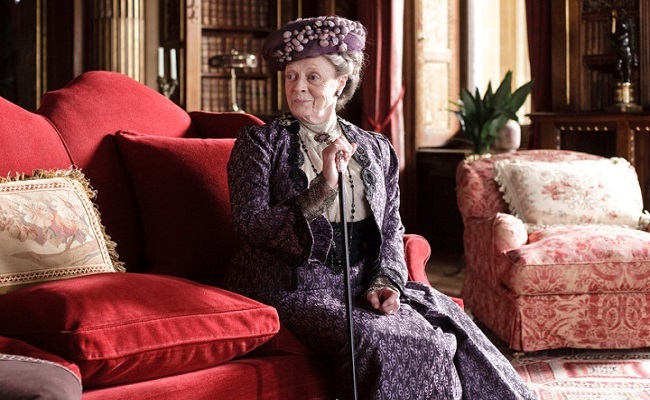 In Downton Abbey, Violet Crawley (Maggie Smith) is the Dowager Countess of Grantham and the mother of Robert Crawley. 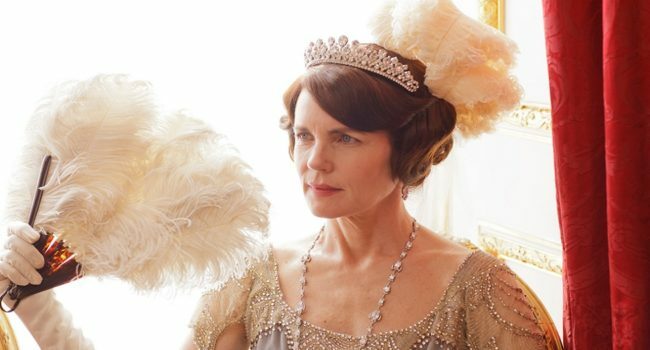 Though she was born in aristocracy, her family was impoverished and she became a tough, no-nonsense woman. 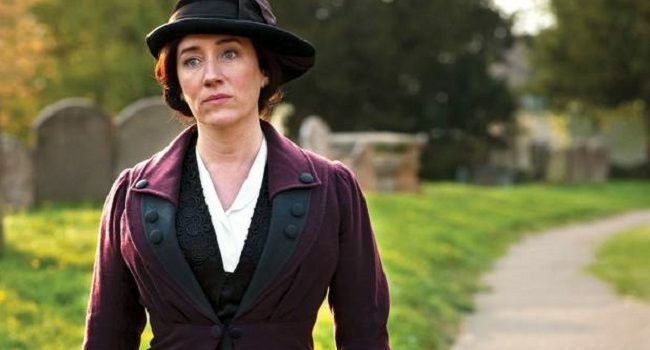 Her character is known for her dry wit and spitfire attitude. 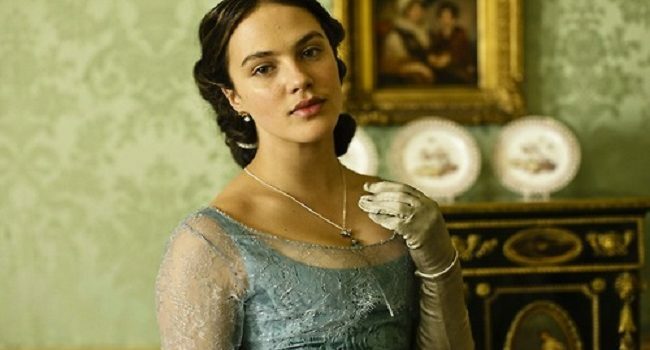 On Downton Abbey, Lady Sybil Crawley (Jessica Brown Findlay) was the youngest daughter of Robert and Cora Crawley, Earl and Countess of Grantham. She is sweet, caring, and liked by everyone, as well as being exceptionally beautiful. 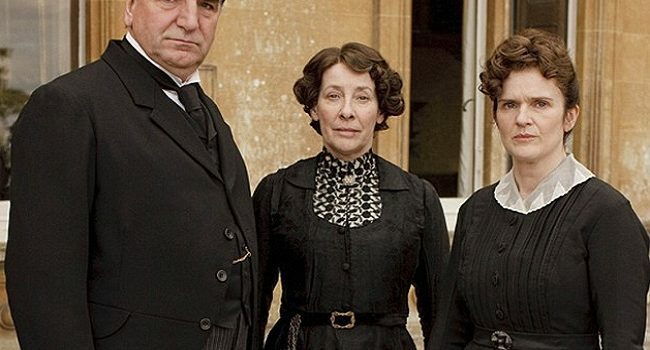 Despite her wealthy upbringing, Lady Sybil was politically ambitious and compassionate, always treating those below her station with kindness and respect. Her wardrobe reflected her free-spirited and idealistic nature, as well as her mild rebellion. 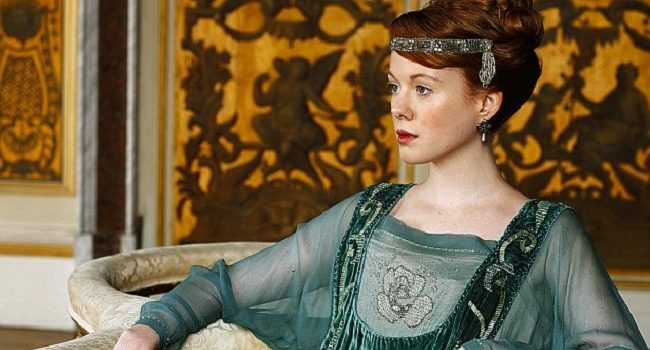 On Downton Abbey, Lavinia Catherine Swire (Zoe Boyle) was the child of a solicitor and Matthew Crawley’s fiance. When Matthew became paralyzed in the war, he tried to spare Lavinia an unhappy life with him and calls off the wedding, but she wishes to marry him despite that. Prior to dying from Spanish Flu, Lavinia proves herself to be self-sacrificing and fiercely loyal. Lady Edith Crawley (Laura Carmichael) is the aristocratic second daughter of Robert and Cora Crawley on Downton Abbey. 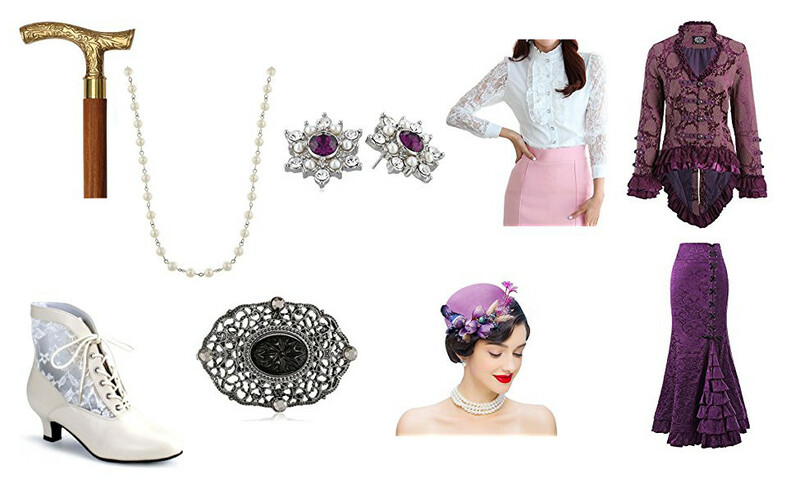 Set in post-Edwardian England, Lady Edith Crawley is glamorous and fashionable for the period. As many women from that period, she is concerned with class distinction and propriety, but she often pushes boundaries and establishes herself in the writing and business world.